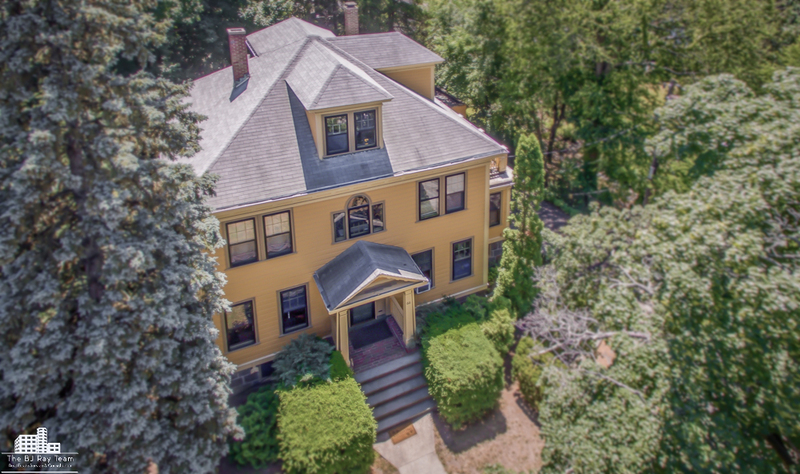 We’re proud to announce a new listing in the Jamaica Plain real estate market. 66 Pershing Road is a very special home. You can visit itswebsite at 66Pershing.com for more details and photos. It is being offered at $1,200,000. Please contact us for more details!